Mary Immaculate Primary, as a Catholic School is committed to the promotion and lived experience of Christ’s Gospel Values. We are committed to providing not only a safe and caring environment, but one which fosters respect and justice for others. 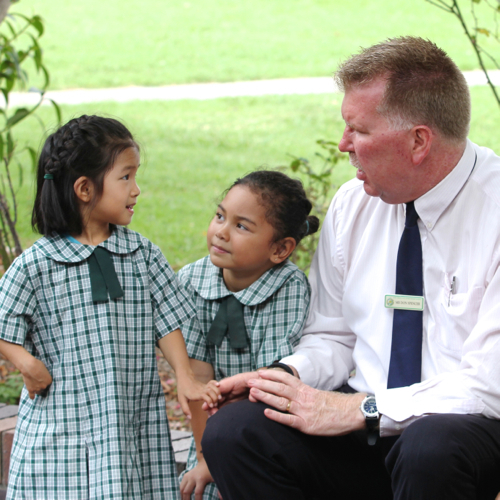 At Mary Immaculate, we endeavor to teach our students the importance of the following principles and values, which are drawn from the Catholic tradition have been embedded in the Catholic Education Office of Wollongong’s Pastoral Care Policy ‘Path to Life’.